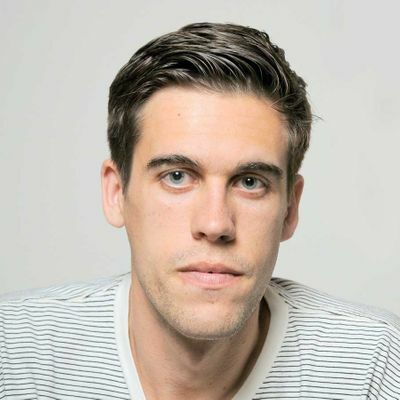 Ryan Holiday is the bestselling author of The Obstacle Is the Way; Ego Is the Enemy; The Daily Stoic and other books about marketing, culture, and the human condition. His work has been translated into thirty languages and has appeared everywhere from the New York Times to Fast Company. His company, Brass Check, has advised companies such as Google, TASER, and Complex, as well as multiplatinum musicians and some of the biggest authors in the world. He has invested in many startups, including Thrive Market, MeUndies, Beme, Meetup, Bonobos, 15Five, Spar! and Vinyl Me.